This is a fresh cut tree. 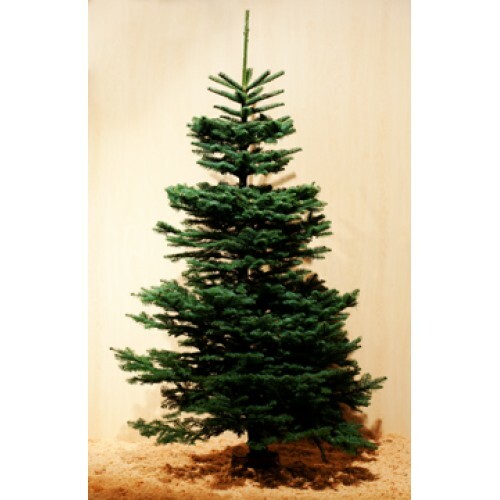 Our expert staff will deliver and pick up each tree! Noble Fir are always a Christmas favorite. The open spacing of the branches make hanging ornaments easy. Cut trees are recycled into biochar after the holidays, which is environmentally friendly.